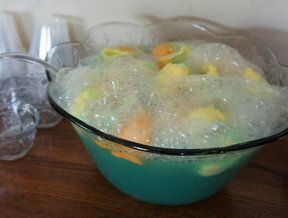 Punch is generally the first thing you will serve your guests at your party for your graduate. 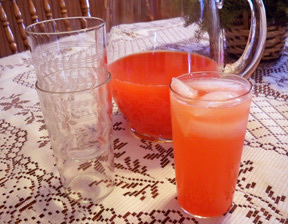 As your guests mingle and visit they will have a glass of punch in hand. 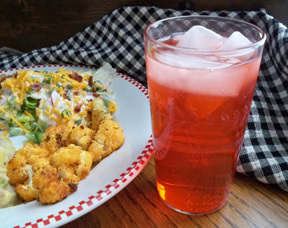 Browse our collection of easy graduation punch and drink recipes for some great ideas for the perfect graduation punch. 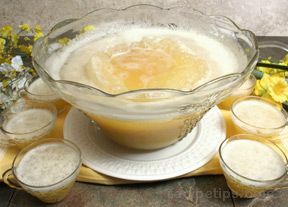 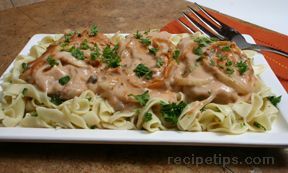 "Whether you are looking for a punch that is extra special or super simple, we have a punch recipe to fit your needs. 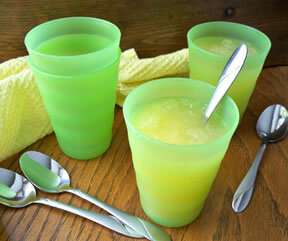 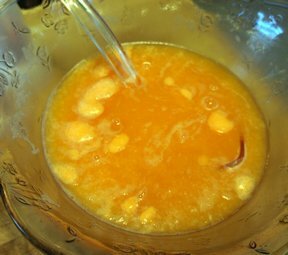 For a warm day we have some refreshing punch recipes that are made with ice cream or are made from a slushy mixture. 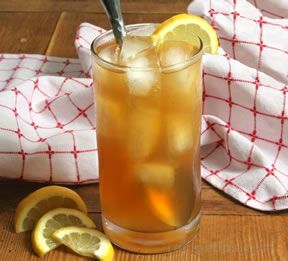 If you are trying to decide whether to serve lemonade or tea, try our Lemonade Ice Tea for a perfect combination of both. 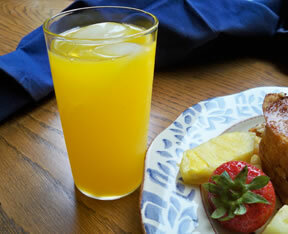 Our Easy Brunch Punch is a refreshing and easy-to-make recipe for a brunch time graduation celebration. 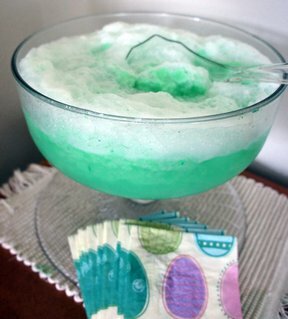 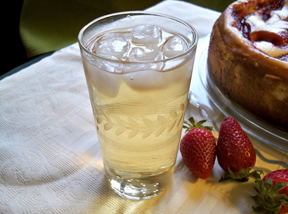 You may be having a small gathering of family and friends or a large group to serve, but you are sure to find just the right punch in this collection of our favorite beverage recipes."